Greetings, stealthy ninjas! 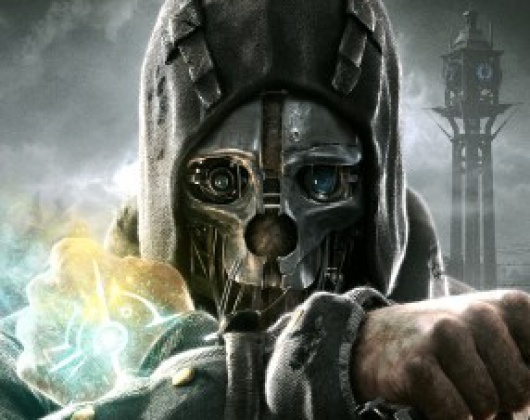 This week sees the arrival of Dishonored, the highly anticipated stealth-action title following Corvo Attano, a bodyguard framed for the murder of the Empress and forced to become an assassin to enact revenge against those who have wronged him. So in honor of the occasion (as odd as that sounds), we've put together a personality quiz so you can see which famous video game assassin best matches your personality! Are you cold-blooded, like Agent 47? Or perhaps snarky like HK-47? Take the quiz and find out!